Club Penguin Cheats by Mimo777 Club Penguin Cheats by Mimo777: RocketSnail Tweets Mimo Important Mech Mice News! Today I received this tweet from my man Lance Priebe, AKA RocketSnail and co-founder of Club Penguin. 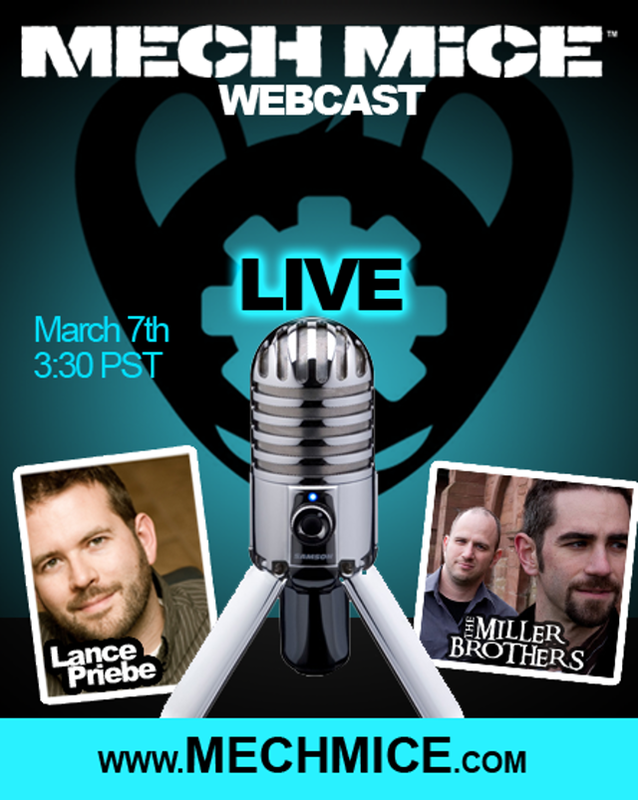 Join the Miller Brothers and Lance Priebe for a live chat on March 7th at 3:30PM (Pacific Time). 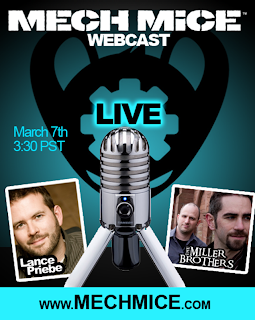 Invite your friends and be sure to bring your questions about the new Mech Mice book. I’m sure we can answer a couple penguin questions too. You can buy the first Mech Mice Book here. Mech Mice is going to be an epic game! Mimo lets have cp parties like we used to have.